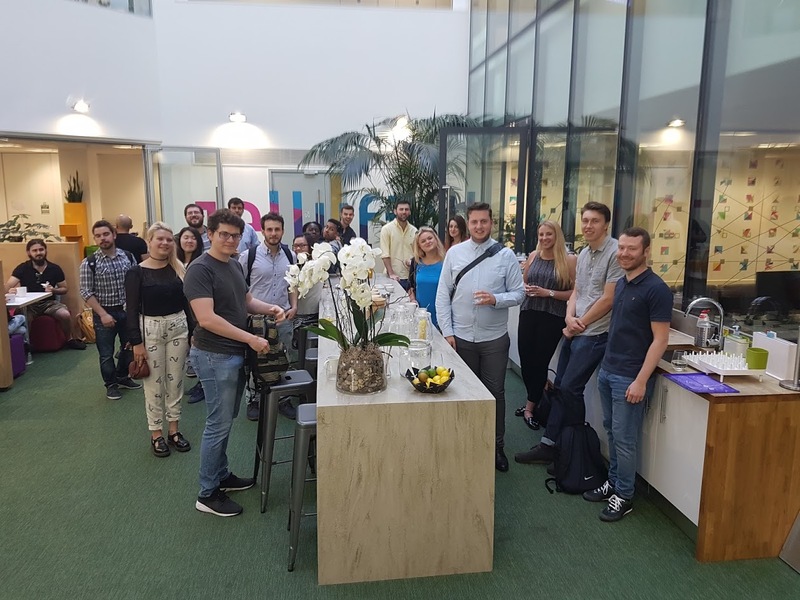 On 15 June, twenty Brighton Business School students studying our Marketing and Business degrees attended an Open Day at the Jellyfish Digital Marketing Agency’s office in Brighton. The visit was the latest event in the ongoing relationship being developed by the Business School with Jellyfish that is enabling students to gain insight from one of The Sunday Times’ Top 100 Fastest Growing Companies. The day began with a presentation from Nick Fettiplace, Head of Earned Media and one of the original founders of Jellyfish in its early days of inception. The was followed by another presentation on SEO (Search Engine Optimisation) by Josh Salvage, Senior SEO Lead who explored the SEO Periodic Table Success Factors that encompassed On-the-Page and Off-the-Page factors of success. Among the new, emerging themes that were discussed were the appearance of the Progressive Web App – apps which work for every user irrespective of which type of browser they are using – and which was described by Josh as a “future part of the web” and how websites will soon be part of Google’s “Mobile First Index” which means Google will create and rank its search listings based on the mobile version of content. The morning concluded with a talk by a recent graduate recruited by Jellyfish about how she joined the company, what she is doing currently and what her potential career path options are. Additional, Jellyfish staff the went through the recruitment process with Brighton students and evaluated their CV’s from a job application process. Jellyfish were incredibly generous with their time, knowledge and resources, providing a really useful and interesting session whilst making us feel very welcome. I gained a valuable insight in to the workings of a key player in the digital marketing sector, both in terms of organisation and approach, as well as being given some really useful and current industry tips around SEO. The team at Jellyfish are clearly experts in their field and their enthusiasm and passion is infectious. It felt a real honour to be there, completely inspiring! 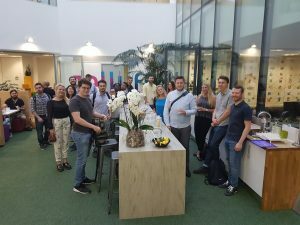 Two graduates from our 2016 Digital Marketing module cohort at Brighton secured jobs at Jellyfish and are currently working there. A number of today’s attendees have expressed a commitment to apply to the company after the visit. You can currently choose to study the Digital Marketing module on our Business and Marketing courses, at postgraduate and undergraduate level. Tagged Careers, digital marketing, employment, Industry, Marketing, Placements, Undergraduate. Bookmark the permalink.